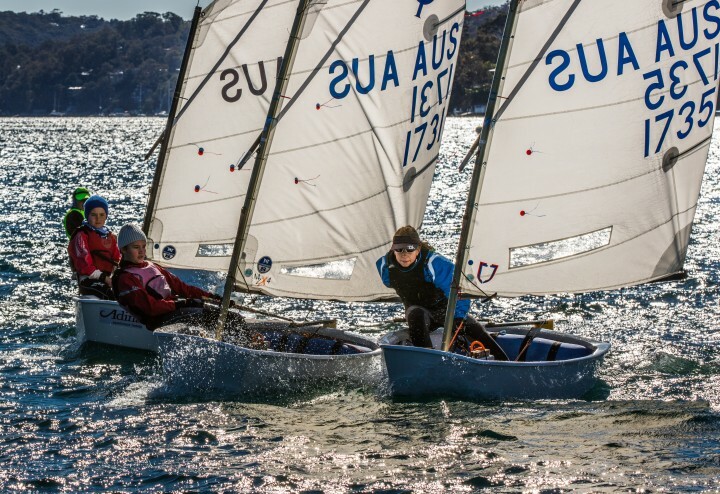 Born in Australia and living on Sydney's northern beaches, Warwick has raced dinghies, sports boats and one design yachts competitively for most of his life. When his two children also started sailing many years ago he became actively involved in website design and administration for class associations, which led to an interest in sailing photography and ultimately the launch of Dinghy Fever Photography. Dinghy Fever Photography's sailing images are typically taken in fairly close using only medium length lenses to capture the action. 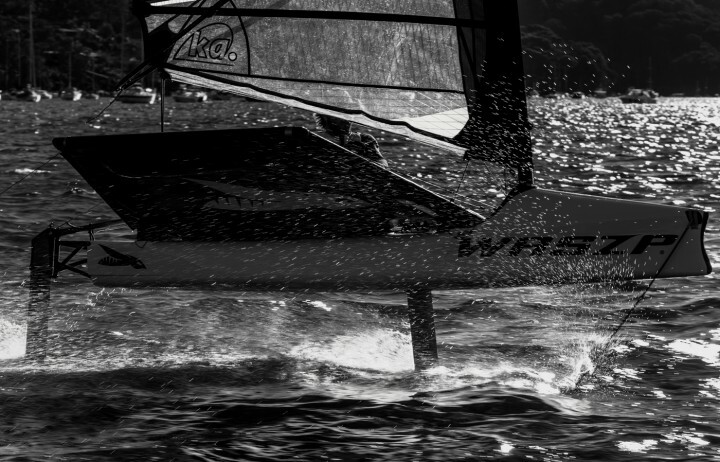 Since 2004 Warwick has regularly photographed regattas around Australia and had many images published in a number of sailing magazines and websites.